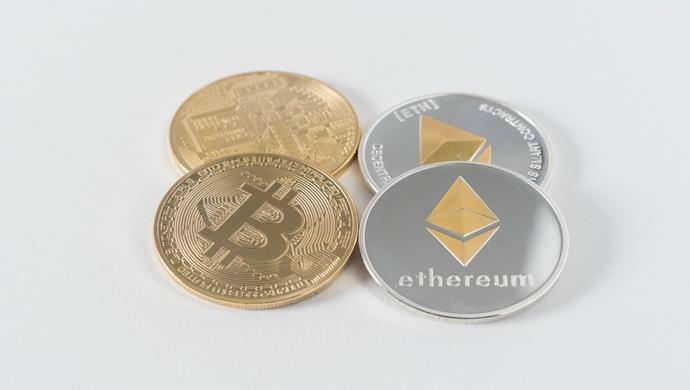 Singapore-based technology company developing biometric solutions Touché today announced their partnership with EDDITS, Luxembourg-based online service that connects digital identity to an address in Ethereum blockchain, in bringing forward in-store cryptocurrency transactions. This new solution allows customers to make purchases and pay directly in Ether from their own Ethereum addresses in a fully decentralised way. The partnership enables initiated cryptocurrency payment from a POS device that uses only the end-user wallet with a touch of two fingers. Using Touché’s industry-leading biometric POS device, it allows the authentication of the fingerprints. Then, EDDITS contributes its ERC725 and ERC735-based Smart Contract, which supports users to authorise the payment provider to initiate a payment from its identity to the merchant’s, as long as that the proof of authorisation of the transaction is given. To enroll and activate this payment solution, the user’s fingerprints will be linked to its identity Smart Contract issued by Touché. When a payment is requested, the user authenticates himself on the device using his fingerprints and authorise the transaction. The data are then signed and sent to the payment provider’s Smart Contract. If the fingerprint proof matches the one linked to the user identity, a transaction is generated by the payment provider’s Smart Contract to move the ETH from the buyer identity to the merchant’s one. “This payment method will simplify cryptocurrency transactions for payment providers by removing the need for them to manage user wallets while still maintaining security for customers since each payment will require cryptographic proof generated on the Point of Sale device at the touch of two fingers,” said Sahba Saint-Claire, Chief Executive Officer and Co-Founder, Touché. At the same time, EDDITS’ ERC725/735 smart contract allows users to leverage the power of blockchain while staying compliant with current regulations. Right now, almost all cryptocurrency transaction are costly and inefficient due in part to the difficulties in accessing the buyers’ Private Key and the trouble Payment providers are required to take to manage their user wallets. Users must send cryptocurrencies to their payment providers’ managed accounts to transact, which can be by generating a QR Code on the merchant’s Point of Sale (POS) machine and scan it with a mobile phone that contains the user’s Private Key to generate payment. The post Singaporean tech company Touché works with EDDITS to simplify in-store cryptocurrency payments appeared first on e27.